No longer blinded by the sun! A short while ago, we announced that our Facebook competition winner had been drawn and that one lucky Facebook fan should check their inbox for a special email. That lucky winner was Donna Isgar of South Australia! As soon as Donna had replied to our email expressing her excitement, we set about sending one of our trusted design consultants to measure the area and get the ball well and truly rolling. 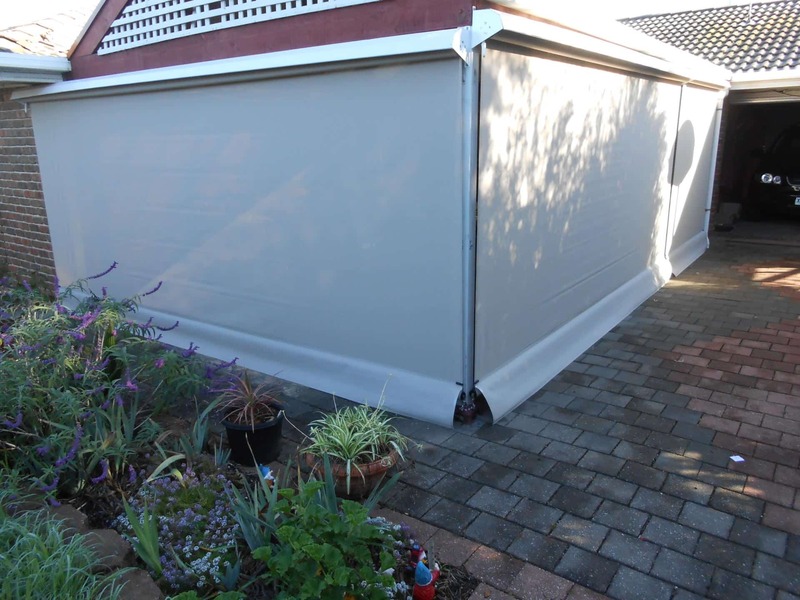 The team in South Australia did a really great job of ensuring a seamless process from booking the appointment to the final installation – something they’re very well versed in. Before time, our installer was out there with his tools fixing them into place and making sure they were in full working order. The transformation it has made to Donna’s outdoor area has been amazing to say the least. Donna chose to have her blinds in “Coffee” – an elegant cream colour. Her verandah has gone from a completely open area to an enclosed retreat where Donna and her family & friends can enjoy entertaining free from exposure to the harsh elements year round. We think it finishes off her outdoor area perfectly. You too can win this amazing prize by entering our next competition. Click here to find out more! Be sure to like our Facebook page to be in the running. You never know – it could be you! 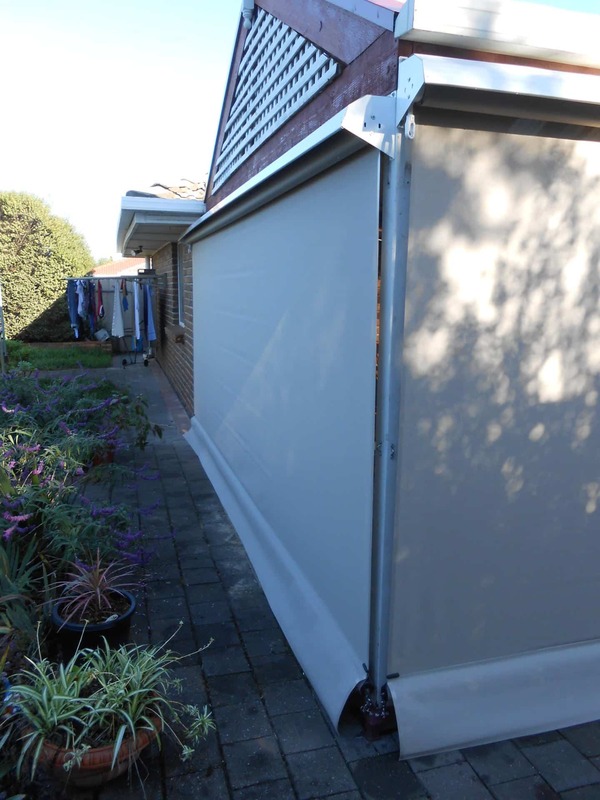 Shade Blinds Turned Projector Screen: A Movie Room Transformation!